Alton Memorial Hospital, in Illinois, is a full-service acute-care hospital serving patients in a seven county area. Alton Memorial offers inpatient and outpatient services including surgery, imaging, rehabilitation and 24-hour emergency care. Family Care Pharmacy is a retail pharmacy located inside the hospital in the Olin wing in room G247. 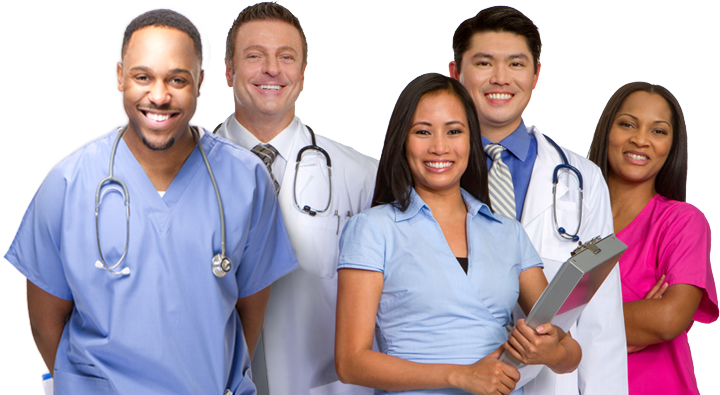 We service hospital outpatients, employees, and the general public. We are able to bill most third party insurance plans for prescription medications and offer a variety of over-the-counter products for sale. We are open Monday thru Friday 8am to 6pm and have a free delivery service for the local area. Under pharmacist supervision and according to standard procedures, performs clerical duties, enters information into the pharmacy IT system, sells prescriptions, manages inventory and completes prescription workflow steps. Completes clerical duties, including sending and receiving tubes and faxes, filing prescriptions and processing mail and courier prescriptions. Enters customer, insurance and prescription information and completes prescription transfers. Sells prescriptions (POS system), handles cash, manages payment exceptions and reconciles cash. Manages inventory (drug and non-drug): orders, stocks shelves, rotates, organizes, removes expired product, cycle counts and returns to stock. Completes Data Entry, Contact Manager and Product Dispensing (manual and automated, i.e. Parata and RxSafe, and basic compounding).